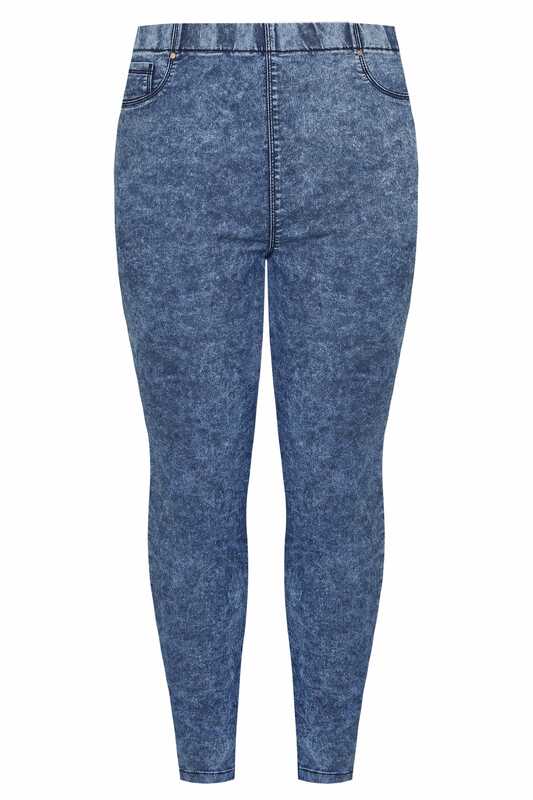 Refresh your staple collection with these stretchy jeggings in a skinny style. 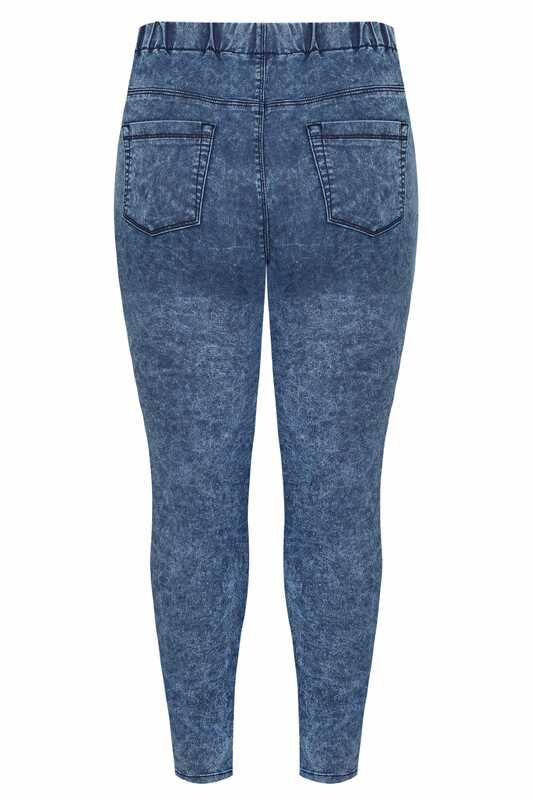 With an acid wash finish, they feature three pockets and an elasticated waistband for a comfortable fit. A versatile pair, they will take you effortlessly from day-to-day and keep you looking stylish.